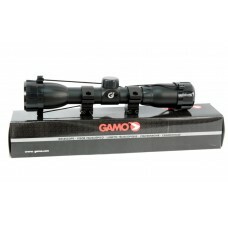 Gamo 4x32 WR Rifle Scope. 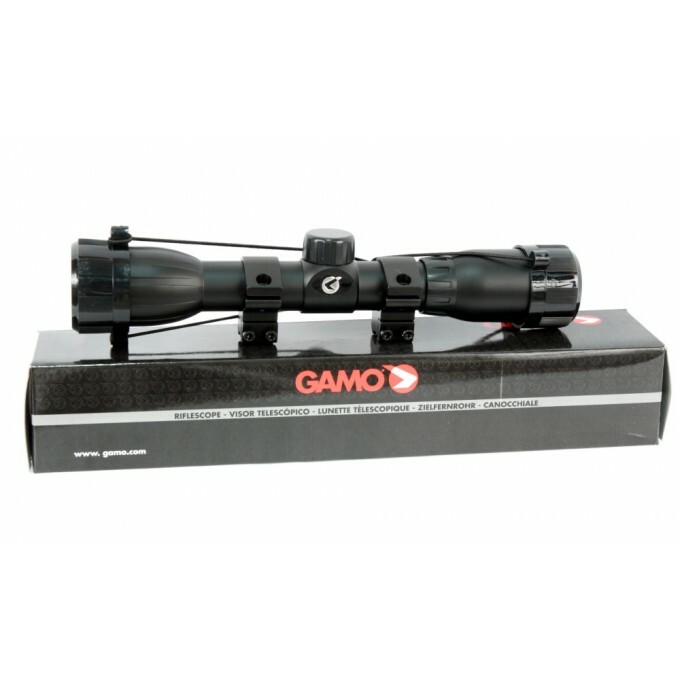 This Gamo Air 4x32 Rifle Scope offers enthusiasts sturdy construction. 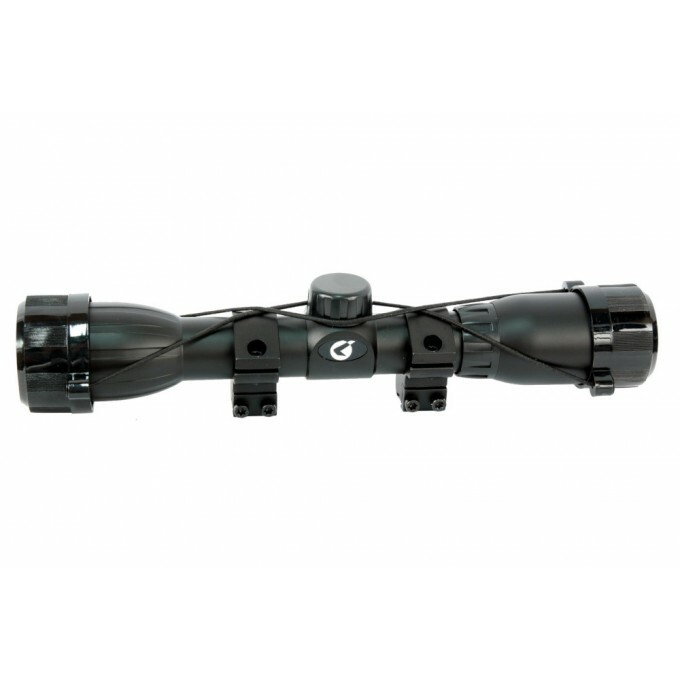 Fully coated optics limit flare and other light reflection problems, allowing you to zero in on your target quickly and without hesitation. 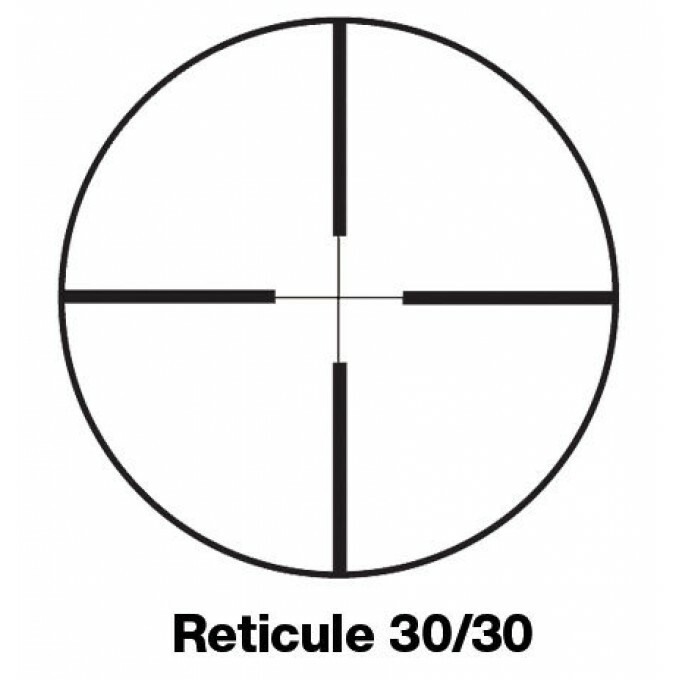 The 30/30 reticle is clearly visible. Both the vertical and horizontal controls are easily operated with bare fingers with clicks of 1/4 MOA at 100 yardes. 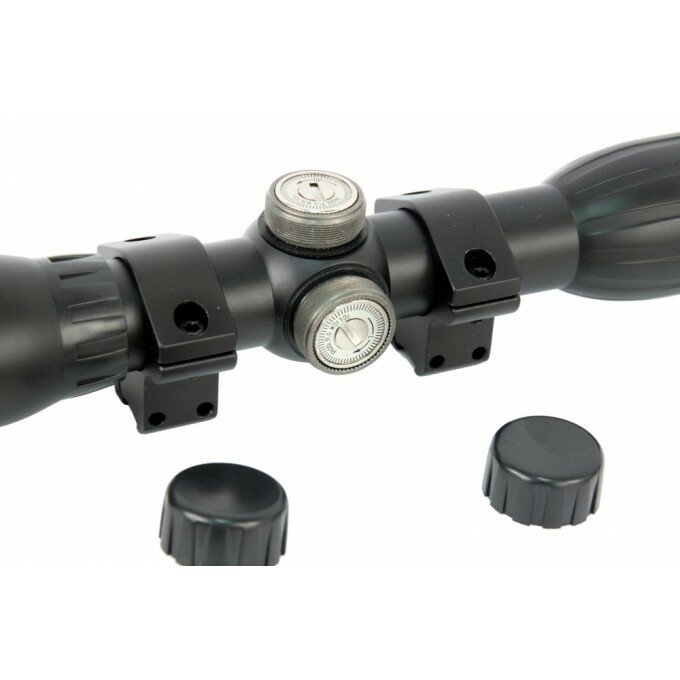 The handy lens covers protect the scope when it is not in use. Gamo 4x32 WR Rifle Scope. 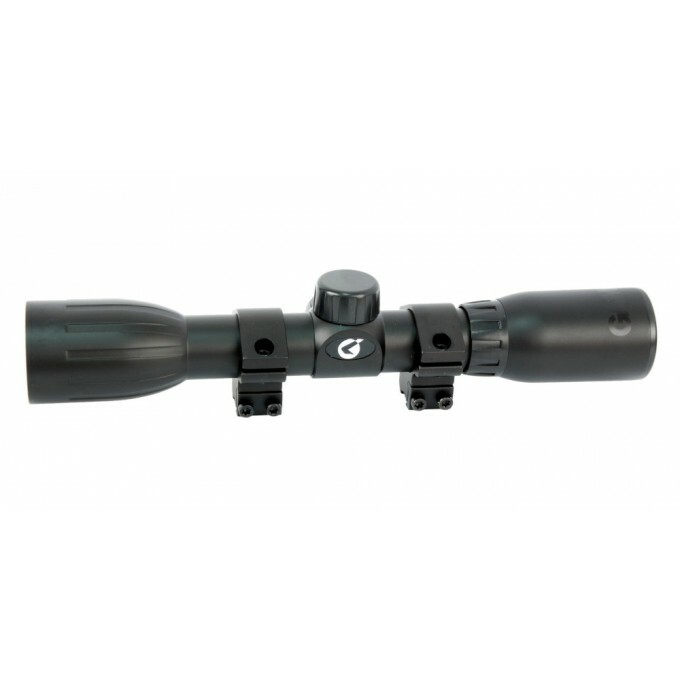 This Gamo Air 4x32 Rifle Scope offers enthusiasts sturdy construction..
Bosma 4x32 EC Rifle Scope. 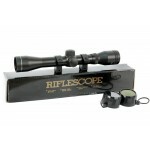 This Bosma EC 4x32 Rifle Scope offers enthusiasts sturdy constructio..
LensPen: Lens Cleaning tool. Perfect tool for cleaning scope lenses, binocular lenses, sm..